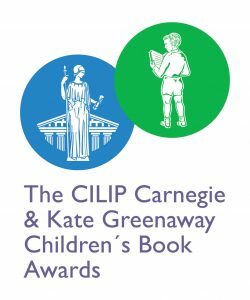 The award is presented by the Chartered Institute of Library and Information Professionals (CILIP). The winner will be announced June 18, 2019 in a ceremony in London. Winners receive £500 worth of books to donate to local libraries, a golden medal, and a £5,000 Colin Mears Award cash prize. For more information, including the full list, see the Carnegie Greenaway website.